The countdown is on – there are now around just three weeks to go until my partner and I will meet our first born and the excitement in our household is reaching fever pitch. As are the pre-birth nerves! I guess it’s normal for soon-to-be parents to get the jitters and doubt their ability to safeguard the wellbeing of a vulnerable baby. 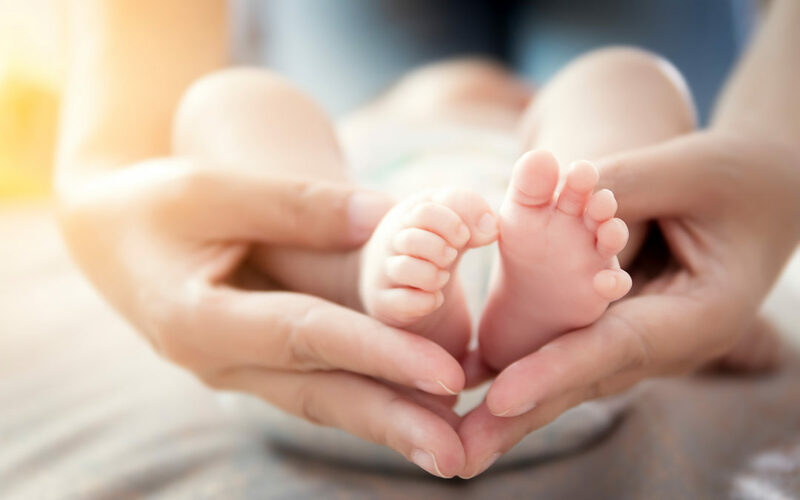 Of course we’ve read up on the theory of feeding, bathing and generally caring for a newborn but putting it all into practice does seem somewhat daunting. At least we have our finances sorted, which is as it should be given my role as a financial planner! Having a baby, as I said in my last blog post on education planning, changes a lot money-wise, and not just because children are expensive creatures! While many people ‘wing it’ financially when they are dependent-free (not an approach I would advise by the way, but it seems to be a common reality), a child often provides the catalyst to get finances into shape, which can only be a good thing. In particular, asset protection becomes vitally important once you have a family and I’d like to draw your attention to two types of insurance which I think are essential for all parents to safeguard against unexpected life events which have the potential to throw family finances into turmoil. The first of these is medical insurance. Of course, like all parents, we are hoping for a little boy or girl in perfect health. But what if our bundle of joy is born with a heart defect, or contracts an illness? I want to know that if my child is anything but 100% healthy I can access the best possible medical treatment without worrying about the cost. The same goes for my wife and I. That is why I have reviewed our health insurance to make sure that it will meet our requirements. One must-have for me was a direct billing option. This means that if any member of the family needs medical care, invoices will be sent directly to the insurance company so I won’t have to stump up anything in advance and then have the hassle of claiming it back. This also means that if urgent treatment is required for any reason there won’t be any delay while I prove that I have the ability to pay. The second type of insurance I have reexamined while waiting for our new addition is life insurance. I already have some life cover but it needed increasing now that two are becoming three. I don’t like to think about my child being left fatherless, no-one does, but I have to face up to the fact that it is a possibility, however slight. With that in mind I have increased our life insurance to factor in the extra money that would be required to maintain the financial wellbeing of my child should I die. Life insurance is not just for breadwinners either – just imagine the cost of paying someone to do all the tasks a mother carries out on a daily basis, from childcare and laundry to chef and money manager. That’s why I’ve also taken out life cover for my partner to make our financial planning as comprehensive as possible. If you are a parent, or about to become one, and financial planning is something you have neglected, I urge you to at least ensure that you have these two bases covered. If you are finding it difficult to navigate your way through the different policies on offer, that is something that I can help with. If you’d like further information about how to protect your family with health and life insurance, please feel free to get in touch with me at bmulder@infinitysolutions.com.